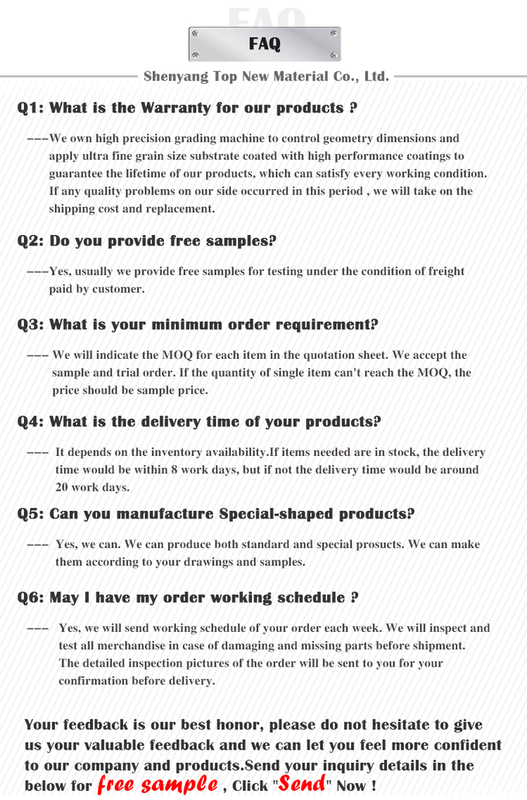 Find Dental Unit , Dental Chair , Dental Chair Unit on Industry Directory, Reliable Manufacturer/Supplier/Factory from China. 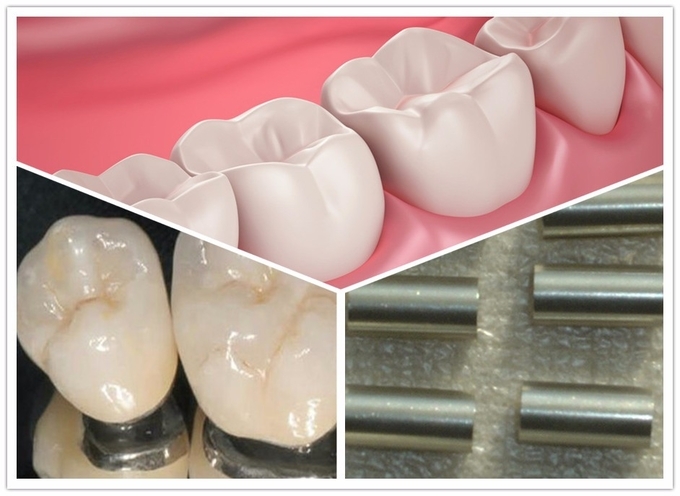 Cobalt & Nickel based alloys (non-precious) are used in the dental industry for making dental prosthesis. 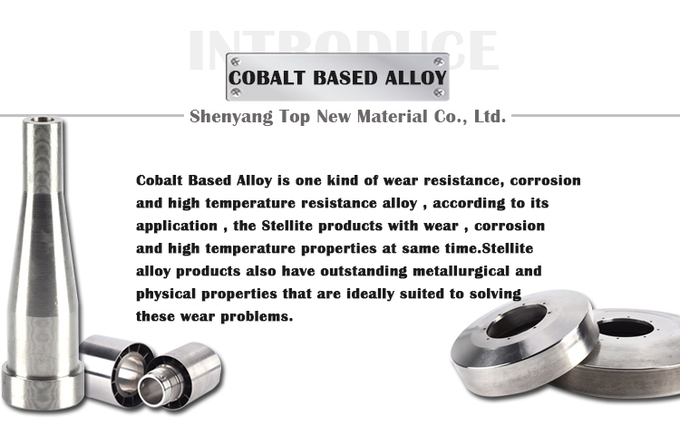 They are an economical alternative to Gold & Silver based alloys (precious) but perform well due to their mechanical properties and biocompatibility. 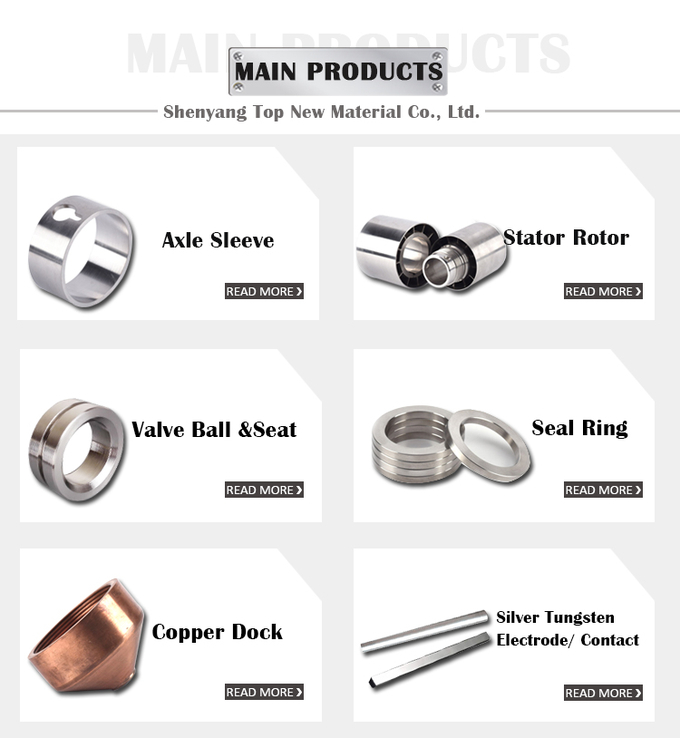 Shenyang Top New Material Co., Ltd.
Shenyang Top New Material Co., Ltd concentrates in research & development, production, marketing and services of mechanical parts made of special alloys. 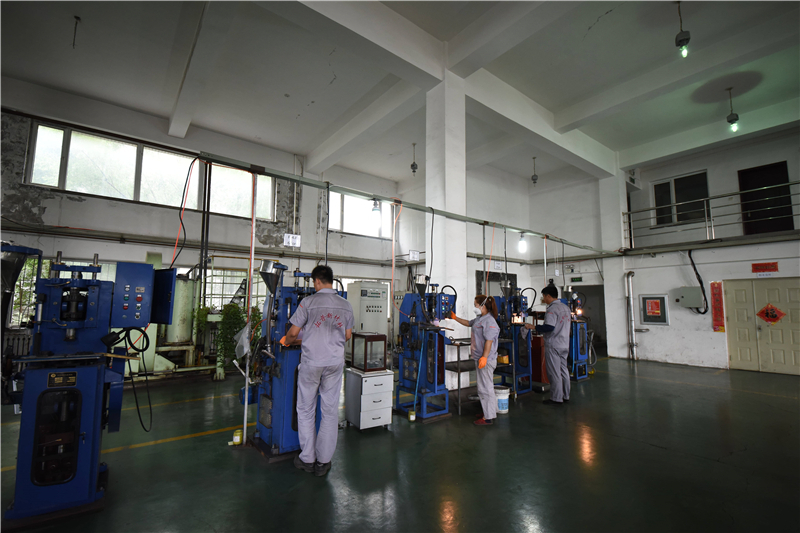 It's a professional powder metallurgy and investment casting manufacturer which founded in 2001. 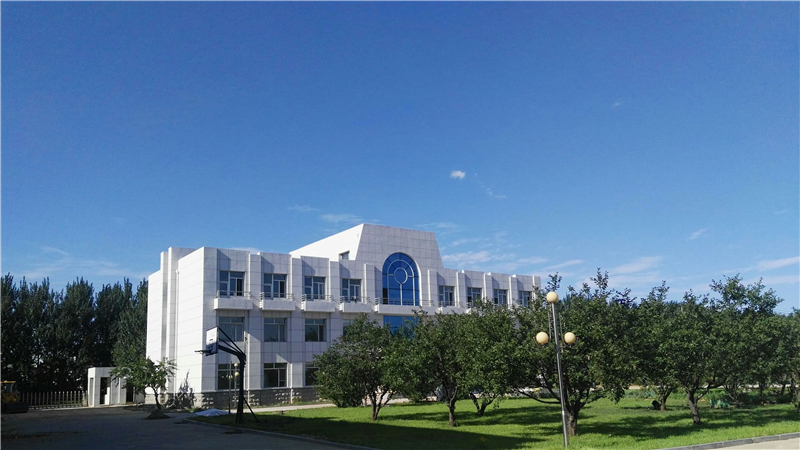 It has 15 years experiences in researching and manufacturing power metallurgy and investment casting products in copperand tungsten alloy, sliver tungsten alloy, metal ceramic, nickel alloy and cobalt alloy like stellite alloy etc. 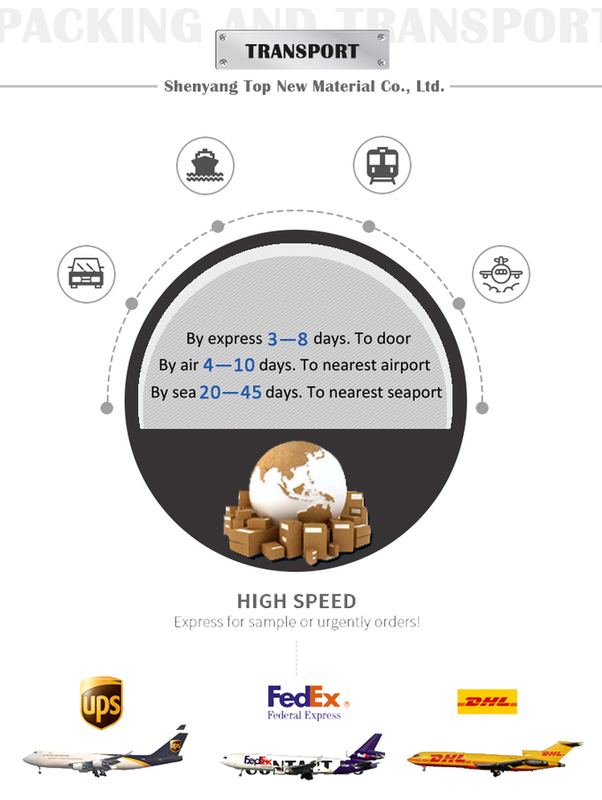 So far Shenyang TOP has attracted more than 50 countries customers in America, Canada, Germany, Sweden, Italy, Denmark, India, New Zealand, Australia and many other countries and regions by reliable qualities, professional service and cost effective pricing. 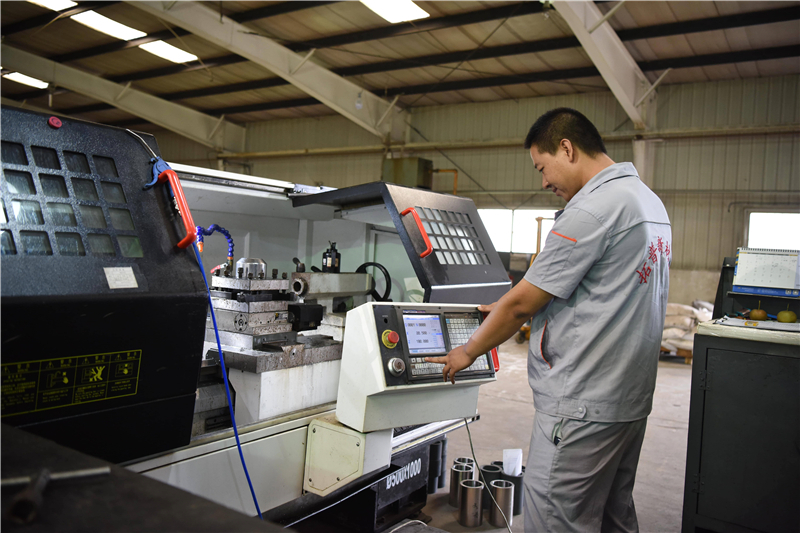 Shenyang Top's production and inspection equipments include 100tons Hydraulic press, 20 tons Automation Controls Press, Vacuum Pressure Sintering Furnace , Electro-sparking wire cut machine ,powder metal Mixer, Granulation Drum, Hydrogen Sintering Furnace, Rochwell and Brinell hardness meters ,Metallocope , carbon and oxygen analyser etc.. Top has 8,000 square meters construction area as well as two workshops ,Top people keep improving products quality and inspect the density, hardness and composition of finished products strictly, which ensures every product meets customers' requirements. 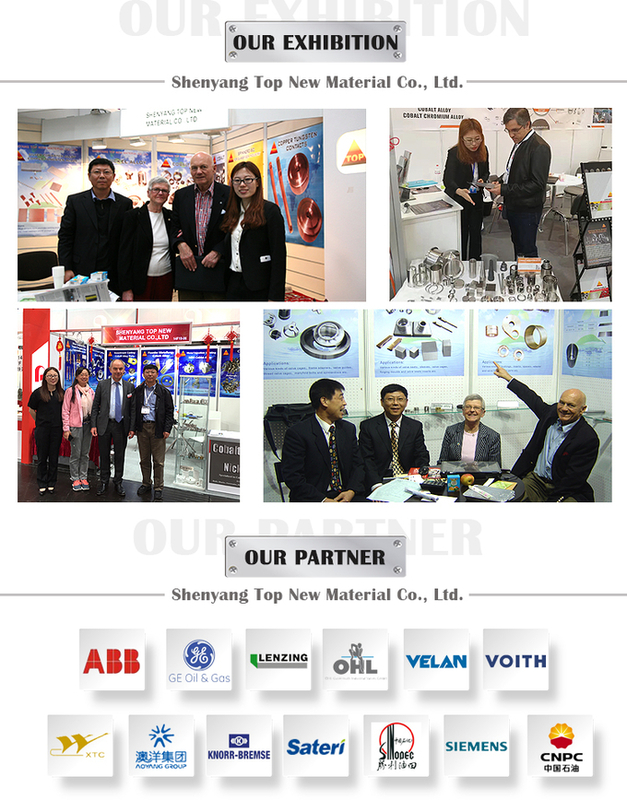 Shenyang Top would like to be your business partner both domestic and abroad with honest and enthusiasm. 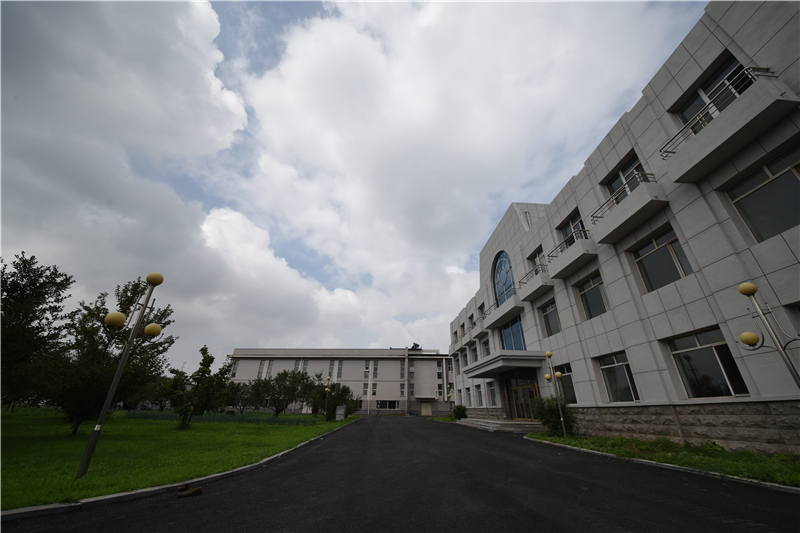 Welcome to visit our factory and hope to build a long-term cooperation with you. 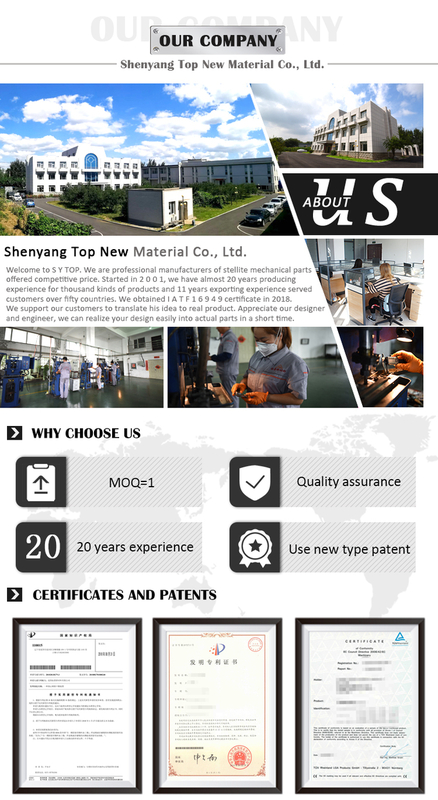 Company Name: Shenyang Top New Material Co., Ltd. Copyright © 2019 www.medical-instruments-mould.com All rights reserved.